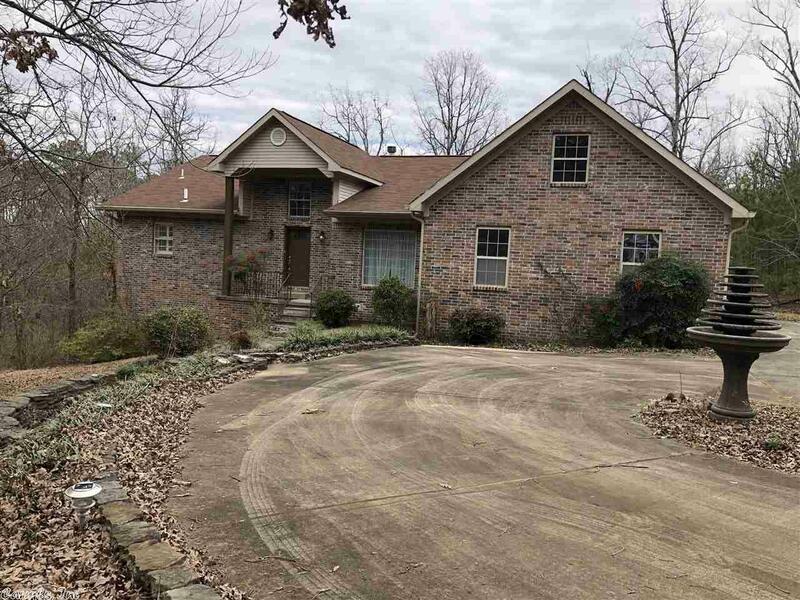 Lovely brick home on 3.3 acres. Only 6 minutes from Wal-Mart on Hwy 10. Lrg greatroom w/wbfp and built ins. Master and 1 guest bed on main level. One bed and workshop down.